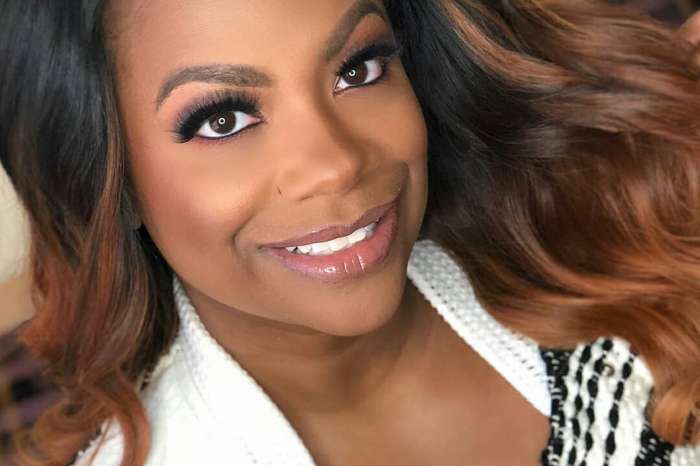 Check out the announcement that Kandi made. ‘I am super excited to announce that one of my Special Guest performers for my #WelcomeToTheDungeon tour is none other than @tamarbraxton!!!! She will be coming with me to all 12 cities to give you an amazing experience that you won’t forget! Make sure to get your tickets now at WelcomeToTheDungeon.com. There will be more special guests to be announced, but I’m just gonna let y’all sit on this one for a while & realize how dope this show/party is gonna be! 🔥🔥🔥 I hope y’all got some good dungeon outfits picked out!’ Kandi captioned her post getting her fans and followers all excited. 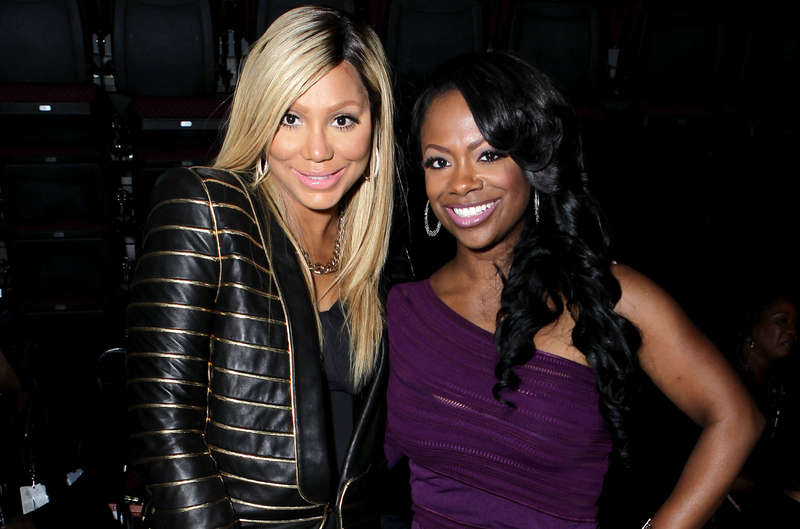 They were happy to know that Kandi and Tamar are definitely friends again if they also decided to work together. I am supper excited to announce that one of my Special Guest performers for my #WelcomeToTheDungeon tour is none other than @tamarbraxton!!!! She will be coming with me to all 12 cities to give you an amazing experience that you won’t forget! Make sure to get your tickets now at WelcomeToTheDungeon.com. There will be more special guest to be announced but I’m just gonna let y’all sit on this one for a while & realize how dope this show/party is gonna be! 🔥🔥🔥 I hope y’all got some good dungeon outfits picked out! ‘Catch me performing LIVE this summer with my girl @kandi at the Welcome To The Dungeon Show. It’s going to be a show to remember, meet me at the Dungeon in your city! 💋💋💋💋’ Tamar wrote. 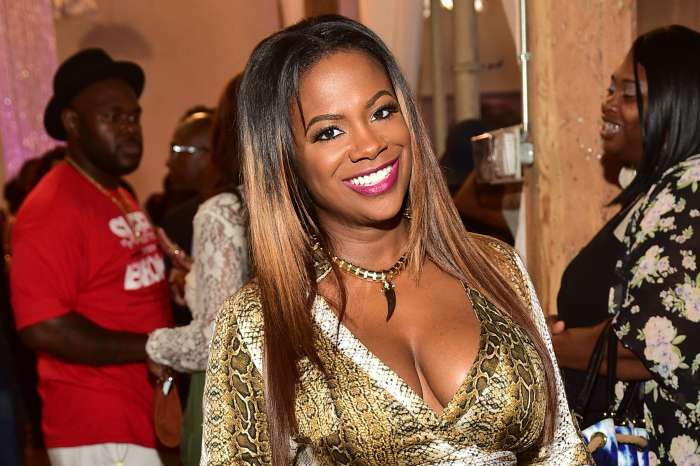 Will you be going to Kandi’s show? 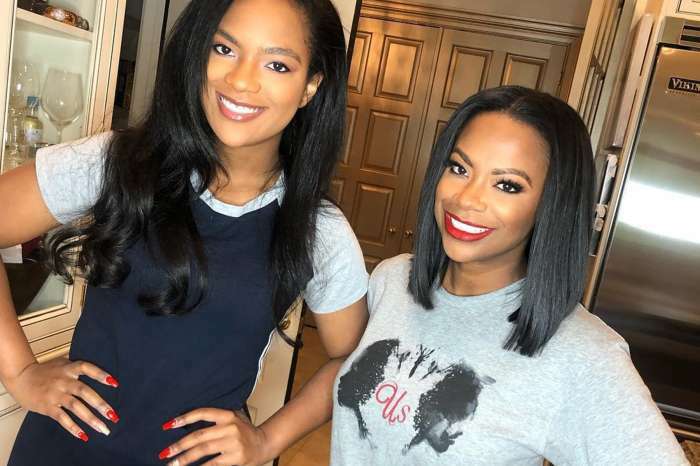 What do you think about Tamar being on board?